Tung-sheng Chang was born in 1908, the lunar year of the monkey, in the Hopei province of China. 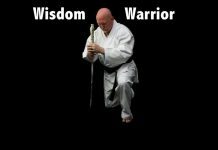 His martial arts training began when he was a young boy, and by the time he was in his late teens, he was already widely acclaimed as a master. The nickname of “Flying Butterfly” was given to him early in his career for his ability to swiftly circle and ensnare his opponents. Grandmaster Chang’s teacher was the famous Chang, Fang-yen who was well known as the foremost expert in Pao-ting Shuai-chiao – the fastest and most powerful of the three main branches of the art. 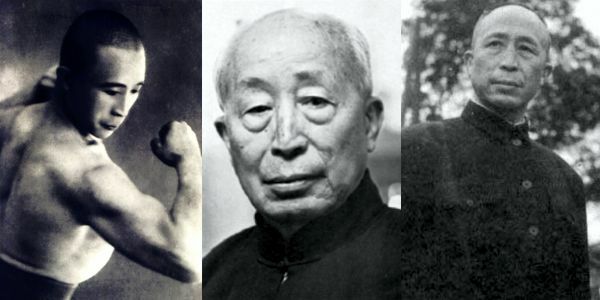 Chang, Feng-yen was the top disciple of Ping, Jing-yee, the legendary grandmaster of Chinese Wrestling. General Ma, the first of the great masters to compile ancient Shuai-chiao techniques for publication, was another prestigious student of Ping, Jing-yee. In the 1933 National Kuo Shu (kung-fu) Elimination/Examination Tournament (involving over one thousand participants), it was Master Tung-sheng Chang who, at the age of twenty-five, emerged victorious as the heavyweight Champion. The government sponsored games included masters from all of China, in various styles, being examined (fist forms or Talu) and battling each other in (free-sparring or San-shou) all-out combat for supremacy. Fifteen years later, after traveling throughout China, Grandmaster Chang proved he was still number one when he finished on top in the 1945 National Athletic Meet and Shuai-chiao tournament. Having won the championship in the fifth, and seventh national tournaments, Grandmaster Chang moved on to teach at the Central Police Academy in Taipei for nearly thirty years. During that time, he was also the chief official for the national tournaments, and Shuai-chiao competitions held in Taiwan. In February of 1982 Grandmaster Chang began promoting the art of Shuai-chiao by traveling around the world. 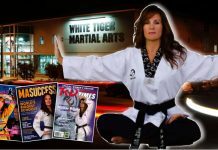 In the United States, Grandmaster Chang gave demonstrations and workshops to kung-fu organizations, police departments, and universities. He also presided over three US National tournaments. The unexpected death of Grandmaster Chang on June 18, 1986, left the world with many unanswered questions about Shuai-chiao. With his passing, he took with him many secrets that have yet to be discovered by those who still practice the art. However, Grandmaster Chang did leave some documented works that are currently being used by some major Universities and Shuai-chiao organizations. 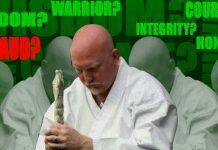 These include the standardized belt rank system that has been adopted by the USSA, instructional videos and books, and the poem of Shuai-chiao. This thirty character poem, which contains the essence of the Pao-ting style of Shuai-chiao, has passed on through the generations and is now the central core by which the true spirit of Shuai-chiao perpetuates.